Got friends? Then let them know about finding this page. It's also easy to make use of the bookmark you see below, it's really handy. If you want to download any files--choose save on your own Desktop--File name should remain the same. When you decide to start editing your new resume and complete it, then all you will have to do is look on your desktop. 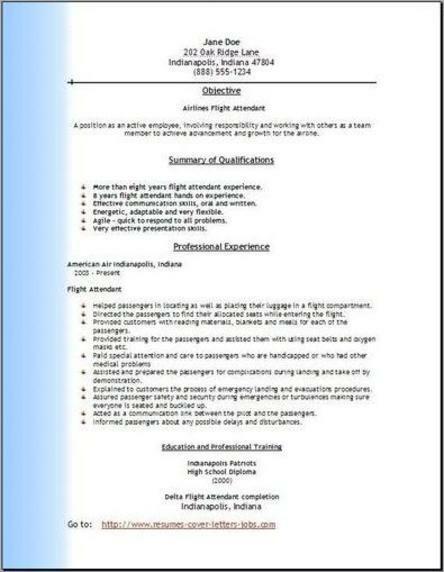 Using these 3 airlines resume formats and editing all of them with the job information that is yours after downloading them is very easy to do. Just try backspacing and then replace the information that is there with your own original job history. When you have completed editing, then just compare the three resumes and choose which one you think you would like the most. It's oh so very easy. 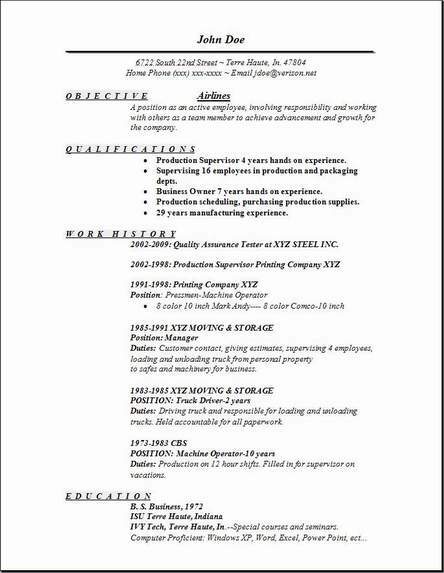 It really is not that hard, and a template is the fastest way you can create a resume, so start editing a resume example of your choice and you will have completed your task. These free airlines resume examples are free and very useful. Now go visit other pages on this website for better ideas of what you can get your own resume to look like. Adding one thing or another from another sample to yours would be a great idea. Just be sure to finish it by making it your own. Air travel does require a huge variety and a lot of diversified workers, from people trained as ticket agents to well established logistics veteran managers. But when we think of all the airline careers, you think of only the workers that are in the highly technical positions that are airline pilots, highly skilled air traffic controllers, various flight attendant positions, and technically trained aircraft mechanics. Air traffic controllers have a tough job of deciding when and also where any planes can fly. They need to be very organized and prepared as much as possible, but, because they never truly understand what is going on with the planes or what might possibly happen at any moment, they must also be very flexible. 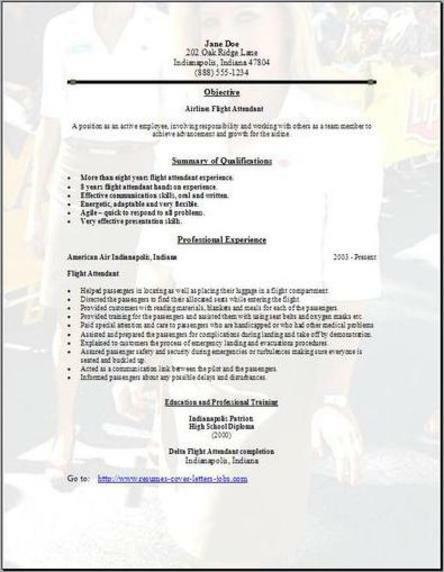 If you are an organized person, very adaptable, and are use too making decisions under pressure one after the other, you may be the person for a career in air traffic control and also enjoy the challenge. Flight attendants main duties are to assist the passengers when boarding on a plane, checking their flight tickets, helping the passengers secure their carry-on luggage in the compartments, and also answering any questions the passengers may have. They assist in preparing the plane’s cabin for takeoff by closing then securing the doors and locks, checking the aisle ways for any articles, and then storage bins for any loose items, and making sure that all the passengers are seated and buckled up, ready for take off.